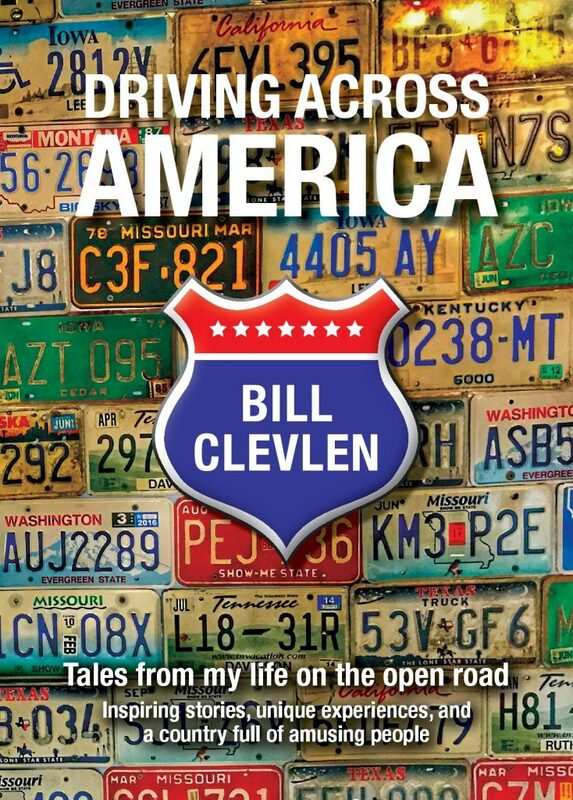 There’s a reason more songs include Memphis in lyrics than any other city in America. (Sorry, New York City) This place just oozes music. 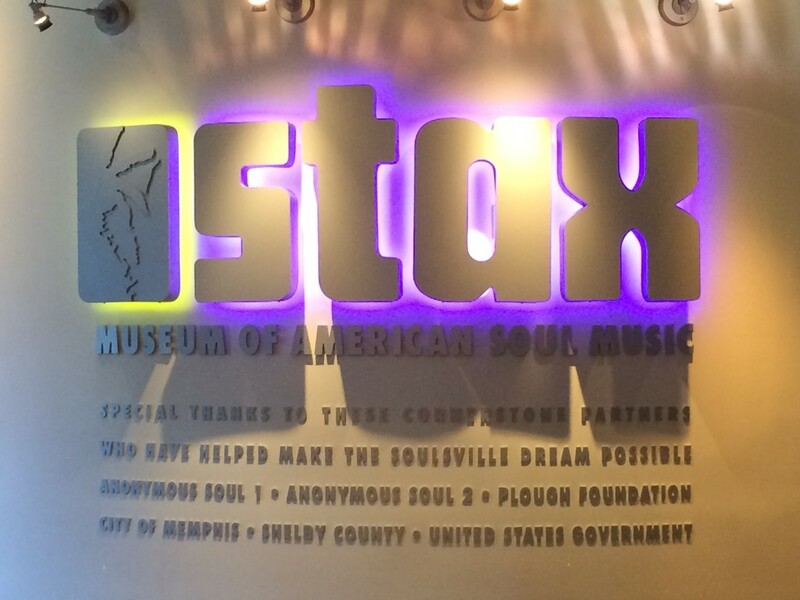 While Sun Studio and the Elvis story may get most of the attention with tourists – there’s another important piece of music history in Memphis that sometimes goes overlooked – Stax Records. 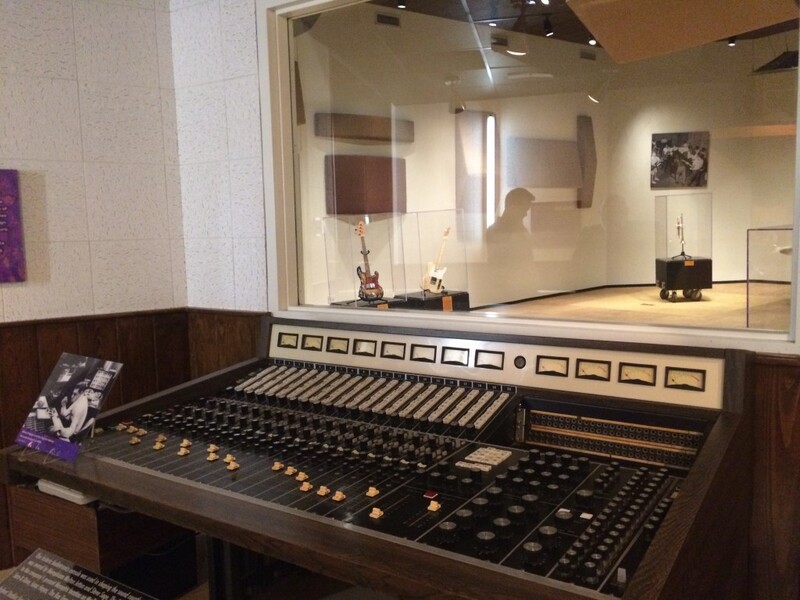 While the actual recording studio was demolished in 1989 in a neighborhood that had become a hot spot for drug dealers and crime – the idea of building a museum for tourists seemed a bit far fetched. Through the work of concerned Memphis residents and philanthropists – the neighborhood was cleaned up and eventual construction began of the Stax Museum of American Soul Music. 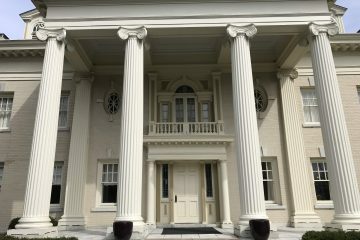 It’s a replica of the original Stax building – which itself originally served as a movie theater. “Soulsville USA” was on the marquee at the time – a take off of Motown’s “Hitsville USA” that was featured on its own building in Detroit. An adjacent record store played music as a test market of sorts – songs that caused patrons to tap their feet or dance – were noted and would often become singles. As you’ll hear in the interview with Stax Communications Manager Tim Sampson – the beauty of Stax was its ability to block out the ugly racial tensions of the day and serve as a fortress of sorts for musicians who didn’t care what color your skin was – as long as you loved playing music. Behind the doors of Stax – both white and black artists made great music and bolstered the careers of acts like Otis Redding, Sam & Dave, The Staple Singers, Booker T & The MGs and Issac Hayes. The neighborhood alone is full of music history – Aretha Franklin lived up the street. Al Green recorded most of his hit songs at another studio around the corner. Perhaps the coolest part of the Stax legacy is the school next door to the museum for largely at-risk youth in the Memphis area. The kids at The Soulsville Charter School and Stax Music Academy are exposed to opportunities they’d almost certainly never get to experience otherwise. The track record is stellar – with most of the students being accepted into college and excelling in performing arts. The Soulsville Orchestra has played with acts like Stevie Wonder and John Legend as well as performed for audiences all over the country. Fun Fact: The biggest “hit” Stax Records had was this one-hit wonder called: Mr Big Stuff by Jean Knight. 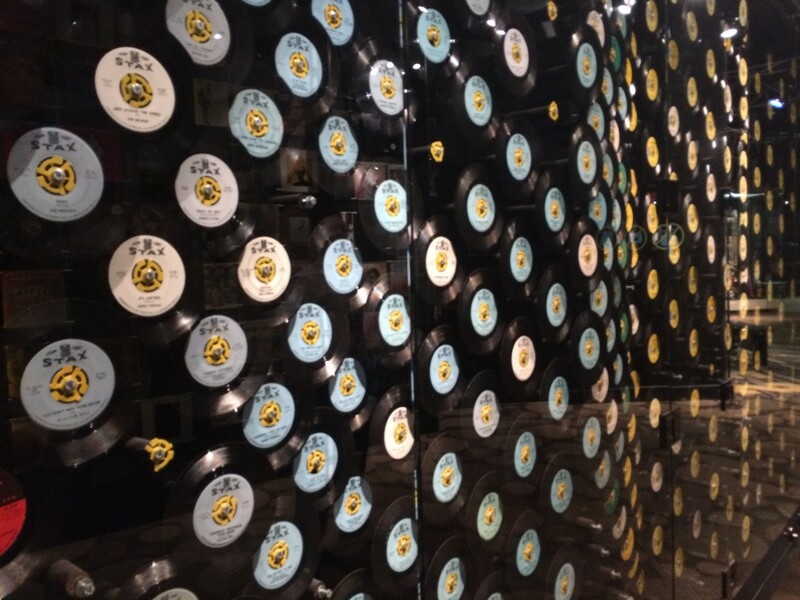 A display of every single record produced by Stax in Memphis, TN. Some of the songs include “Mr. Big Stuff”, “Who’s Making Love?” and Issac Hayes hit – “The Theme From Shaft”. 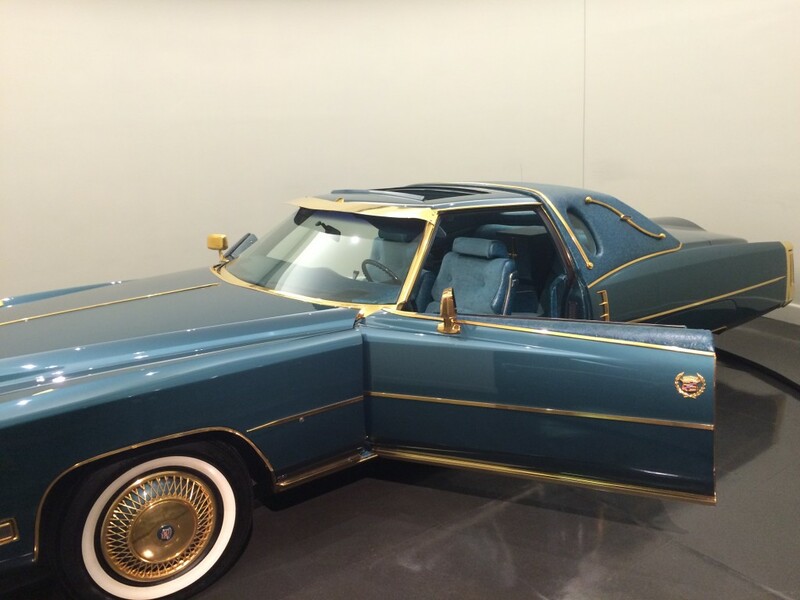 A fun exhibit at the Stax Museum of American Soul Music is Issac Haye’s car – which includes a TV in the front and fridge in the back – both unheard of at the time. 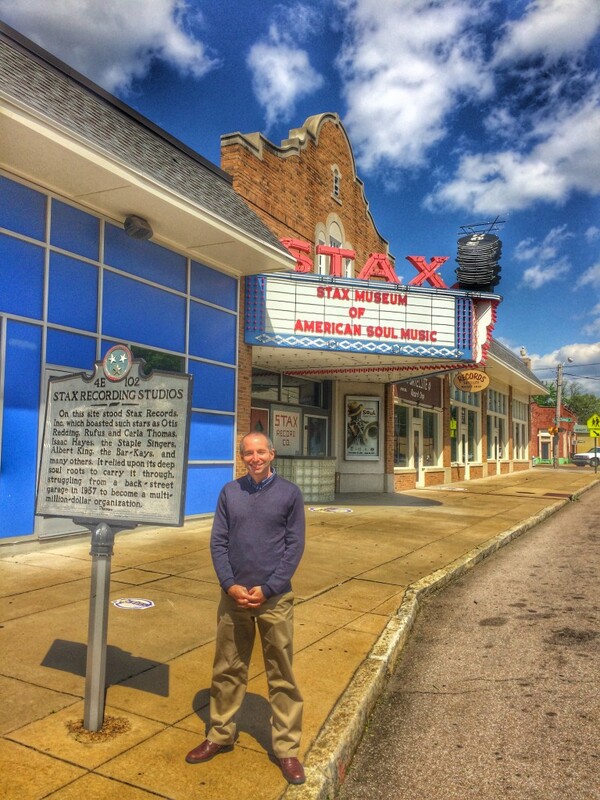 Standing in front of the building where STAX used to be – a replica building now stands that houses the museum in Memphis, TN.